Have you met our in-house massage specialist Chimene yet? 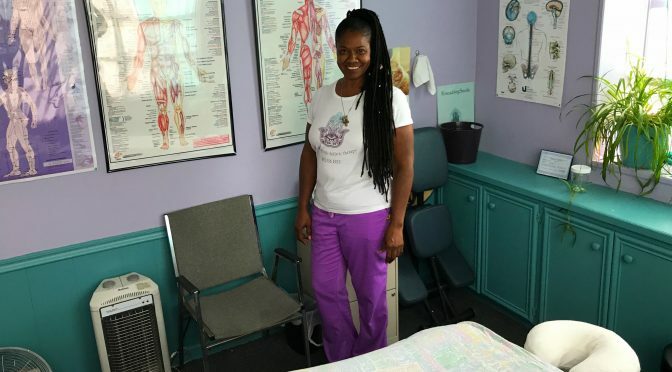 Whether you’ve yet to experience the amazing massage therapy that Chimene offers, or if it’s just been a while since you’ve taken advantage of the great recovery benefits from cupping and massage, Chimene has an amazing special to get you back to performing your absolute best! 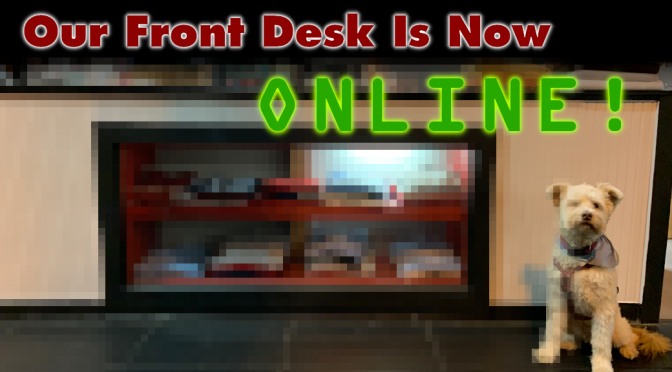 For more info, contact us, stop by the front desk, or contact Chimene directly at 803-556-1933. Are your workouts at the next level? 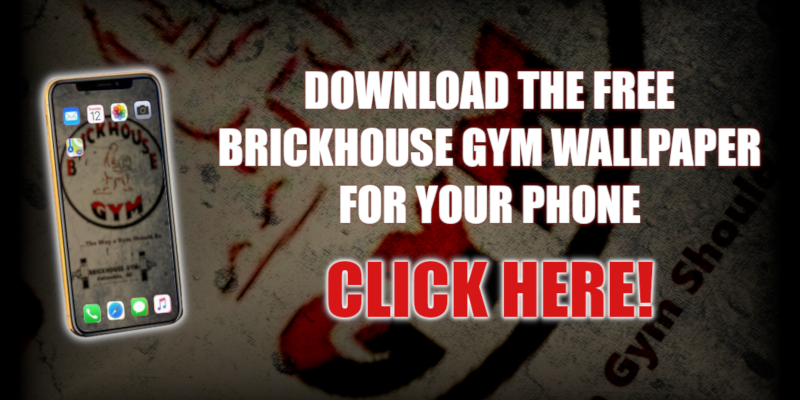 Come to Brickhouse Gym and discover what real workouts are! Special Thanks to our friends at Calibrated Training and Nutrition (CTN). You Wanted It, Here It Is!! 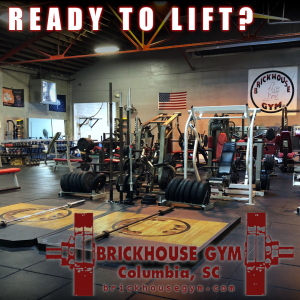 You asked for it, Brickhouse Gym delivered!! Come enjoy our newly expanded Turf Room! 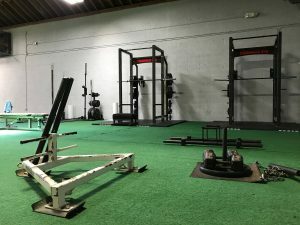 For strength and agility training, this is the place. We’ve doubled the size of our turf room, adding some serious racks, a new Olympic platform, a peg board, and a few other goodies. You’ve got to try it out today! Coach Bell Wants You! to come to cycling every Monday at 6am. It’s intense, it’s challenging, it’s rewarding – basically it’s all around Amazing! Guaranteed to get your week off to a charged start, this cardio class is perfect for all members, regardless of fitness level. Also, be sure to check out our other classes that are designed with you in mind to compliment your workout program. 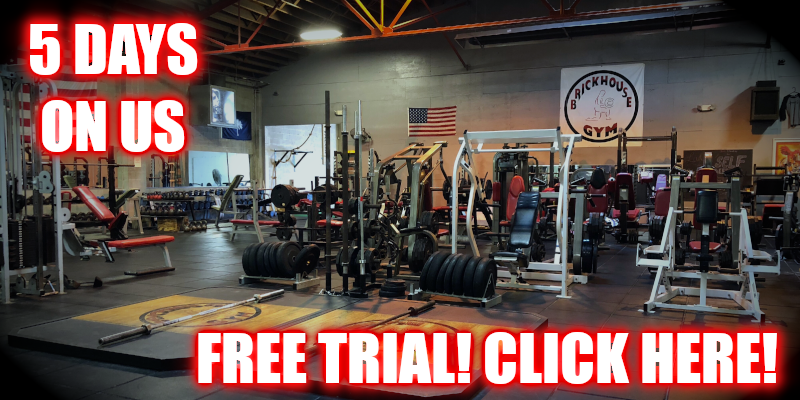 If you’ve been waiting for the right time to try out one of Brickhouse Gym’s amazing classes, now is the best time to come in and try it out! 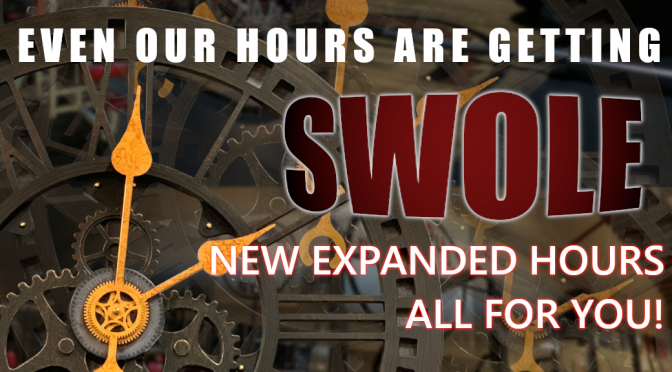 All classes are free to Brickhouse Members! Check out our Class Page to find a time and class that’s right for you!